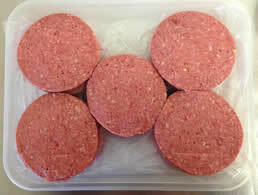 Our tasty choice, nutty and sweet, 75 Wild Boar and Apple burgers for £79.00 (only £1.06 each). Lower in fat than Pork our 1/4 lb Wild Boar burgers are full of natural flavour with a hint of apple. Supplied in cartons of 25 burgers.